Out of the four suspects in relation to rapper, XXXTentaxion’s murder, a third suspect has arrested by US marshals in rural Georgia and has being booked into jail in Dodge County, Georgia. Robert Allen, 22, was arrested by the US Marshals Southeast Regional Fugitive Task Force of Fort Lauderdale on Wednesday and is being held on a warrant from Broward County, Florida. Following the death of the emerging Aouh Florida rapper, four men were charged with his death. According to Broward County Sheriff the men are: Dedrick Williams, 22, Michael Boatwright, 22, Trayvon Newsome, 20, and Robert Allen, 22. With the arrest of Allen, Trayvon Newsome is the only suspect at large. 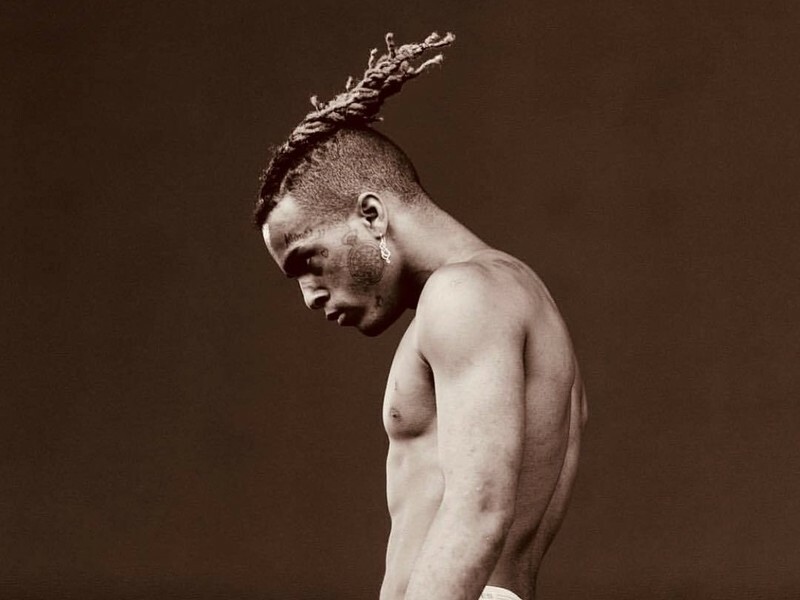 Dedrick Williams was arrested two days after XXXTentacion died in hospital while Michael Boatwright was charged with murder on 10 July. He was already in jail after he had been arrested on drug charges five days earlier. The men are charged with first-degree murder with a firearm and armed robbery. Speaking with Miami Herald, Deputy U.S. Marshal John Edgar said they received information that Allen was possibly staying with his sister in Eastman, Georgia. Surveillance was carried out on the sister’s house by officers and she was cooperative when the officers came looking for Allen, Edgar told the Herald. An attorney for Allen isn’t listed on jail records. 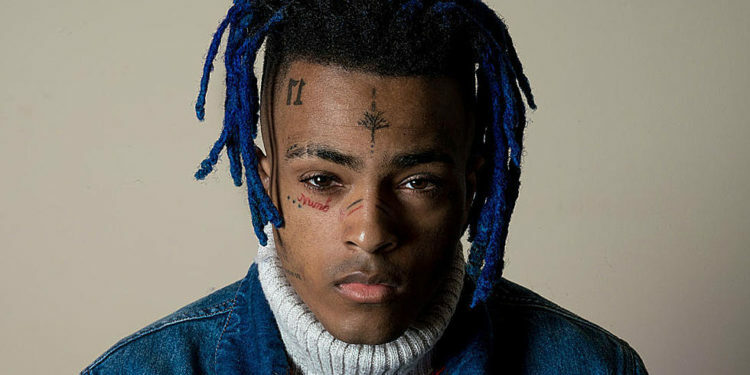 XXXTentaxion was murdered in Florida on June 18th at the age of 20. Before his death, the rapper faced domestic violence charges and had served multiple jail terms. 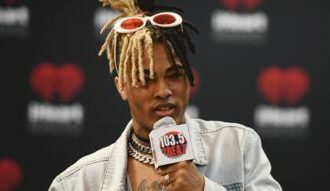 XXXTentacion, whose real name was Jahseh Onfroy, was visiting a motorcycle shop and left in broad daylight when he was approached by two men. Both men were masked and armed, and “demanded property” from XXXTentacion, according to Detective John Cucio. At least one of the men shot him, before fleeing the scene in an SUV. The gunmen fled with a Louis Vitton bag containing $50,000. Many of his tracks topped music charts in the UK and US after his death. This sparked questions about whether it was possible to separate his abusive personal life from his art. 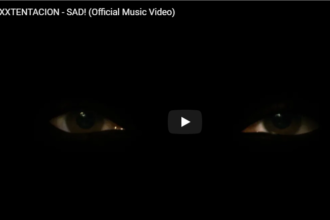 His music explored themes of depression, loneliness, abandonment and suicide.